Katie Ross is an Associate with WRI’s Climate Program, where she supports the development of research and information products for the Open Climate Network—an independent partnership of policy institutes from around the world that aims to track national progress on climate change. 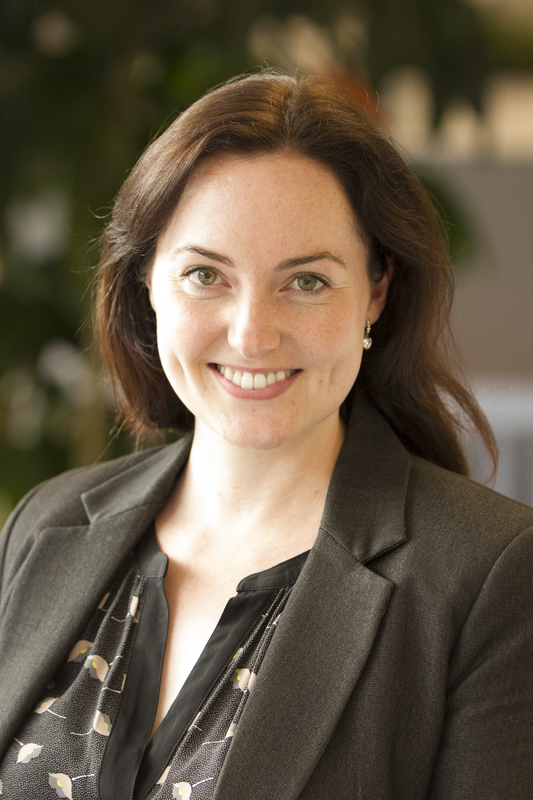 Prior to joining WRI, Katie was a Principal Advisor for Promethium Carbon, a Johannesburg-based climate change consulting firm. While at Promethium Carbon she advised international organizations on greenhouse gas reporting, climate change policy analysis and strategy development. Katie has also worked with governments in southern Africa on developing INDCs, national reporting to the UNFCCC, and establishing frameworks for Measurement, Reporting and Verification. Katie holds a Bachelor of Science in Engineering (Chemical) from the University of the Witwatersrand in Johannesburg, South Africa. She is also a Certified Measurement and Verification Professional, affiliated with the Association of Energy Engineers.